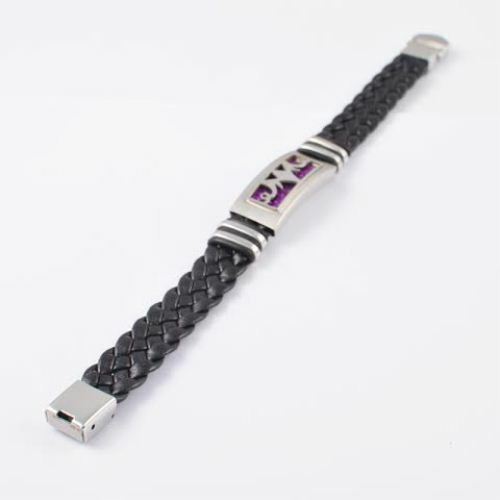 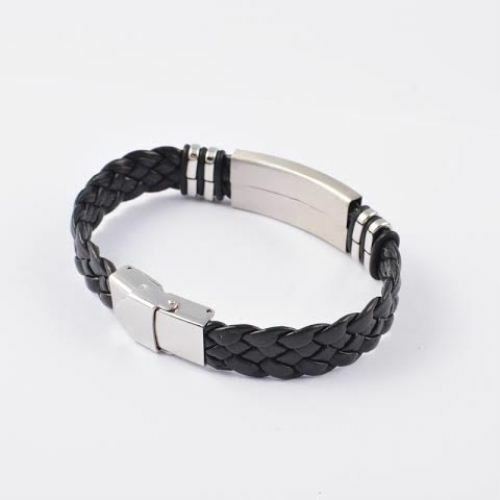 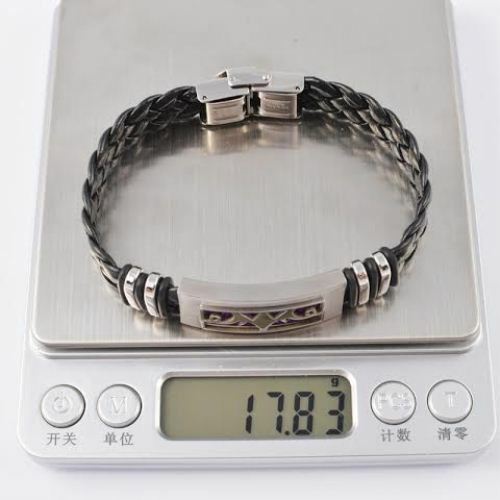 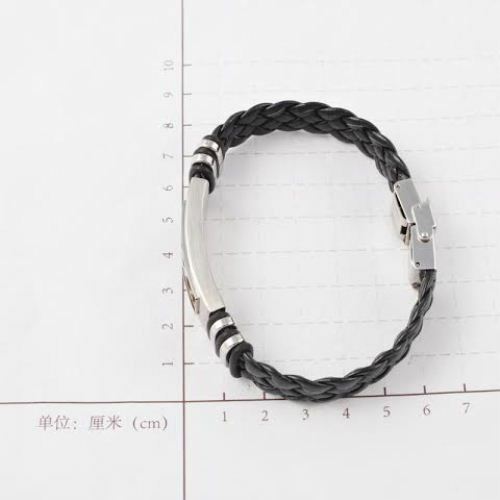 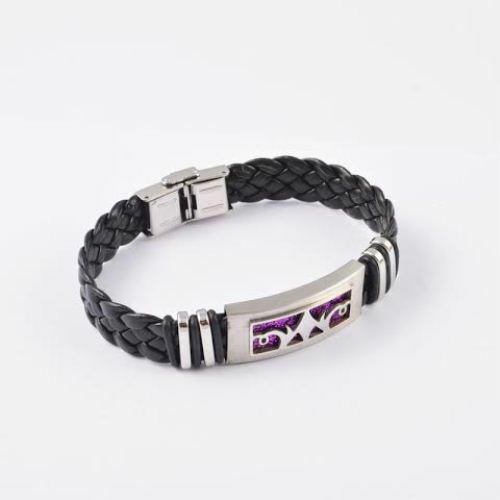 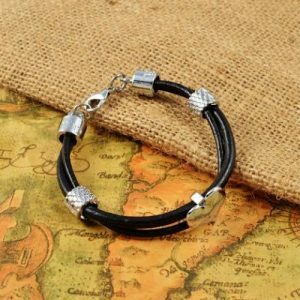 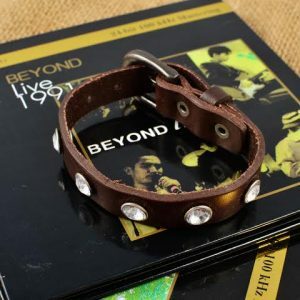 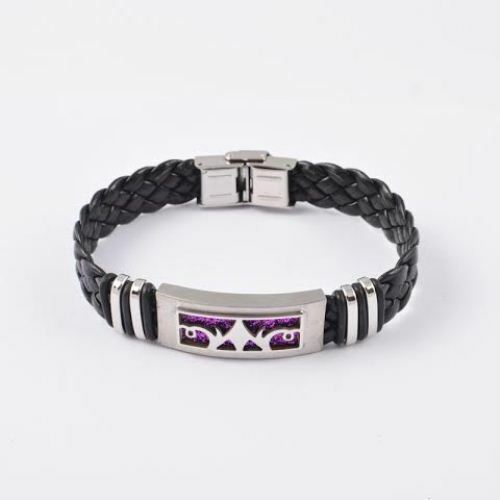 This elegant and glamorous leather braided charm bracelet will sure attract a lot of attention! 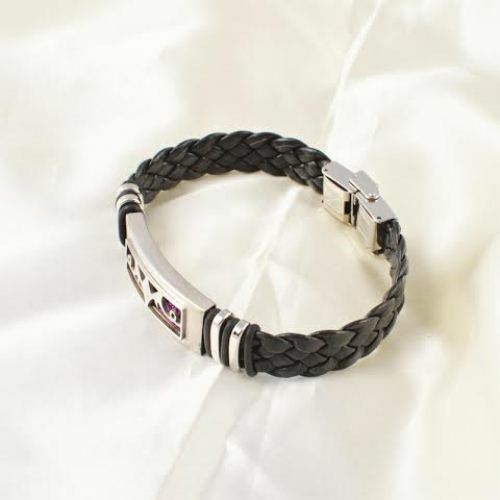 A must-have for the fashion diva or bloke like you! 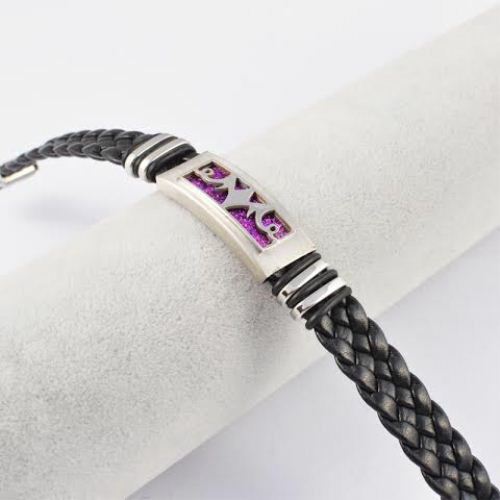 Or a special gift for that someone special!